Mayor Michael Bloomberg said Sunday that the new state budget unfairly singles out the city and makes it impossible to prevent layoffs and cuts in services. 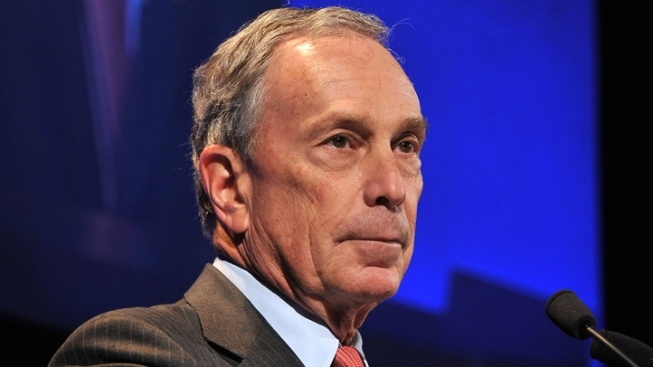 Bloomberg said in his radio address that he appreciates the challenge New York lawmakers faced in trying to close the large deficit. But he says every other town and city in New York will receive a certain type of aid that has been cut entirely for New York City, and it amounts to about $300 million. Bloomberg says the schools in particular will be hit hard by the cuts and there will be teacher layoffs, though the city is trying to make up the gap by allocating $2.2 billion to education.